The Bench hence granted four weeks’ time to the two States to file a scheme before the Court and directed the Secretary to the Government, School Education Department of both States to remain present before the Court on 10th March. The Court’s observation came as a result of a report submitted by a Committee headed by Senior Counsel, Mr. Ashok Gupta. The Committee has expressed its dissatisfaction with regard to the acceptable state of toilets in schools. The report had asserted that though there are structures relating to the toilets, yet conditions require to be enhanced to make it acceptable as there has to be continuous maintenance. 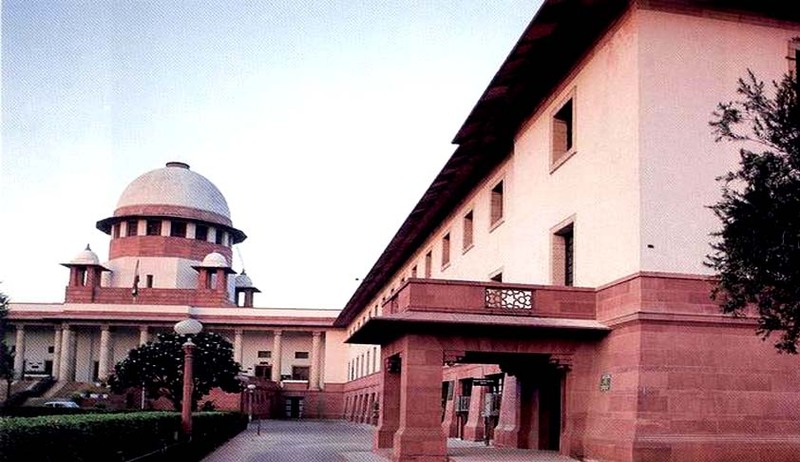 The Petitioner, Mr. J.K. Raju submitted that though the Court had directed the States of Andhra Pradesh and Telangana to form a Scheme, yet total apathy has been shown and the Schemes have not yet framed. “It has to be borne in mind by the Authorities of the two States that clean and safe toilets also help in sustaining the health conditions of the students who use it,” the Bench added. The Supreme Court, through its order dated 18.10.2011 had directed all States and Union Territories to ensure that basic toilet facilities are made available in all the schools on or before 30th November, 2011. On 28th February, 2012, the Chief Secretaries of various States were directed to ensure that separate permanent toilets for boys and girls are constructed in all schools throughout the country, on or before 31st March, 2012. The Court has also been monitoring the teachers and infrastructure of the schools, as well as the facility of potable drinking water in the schools, ordering affidavits to be filed regarding the same. On 29th April, 2012, State of Bihar had submitted that out of 67, 822 schools, only 12,601 have separate toilets, while 32, 848 have common toilets. State of Punjab had submitted that out of 13, 397 schools, 8, 607 primary schools and 5323 upper primary schools have separate toilet facilities for girls. Similarly, submissions were made on behalf of States of Tamil Nadu, Karnataka, Tripura, Jammu & Kashmir, Puducherry, Arunachal Pradesh, Uttar Pradesh, Sikkim, Maharashtra, Jharkhand, Uttarakhand and Haryana.